We offer SEO consulting for your in-house team, one on one and virtual SEO consulting. Blue Fusion Digital offers one on one, in person SEO consulting services in Simi Valley, Ventura County, San Diego, Dallas Metroplex and the greater Los Angeles area as well as virtual SEO consulting online via platforms such as Zoom, Join.me, GoToMeeting and Skype. What do SEO Consultants do? A true SEO consultant will provide your business with clarity for your SEO campaigns. Search Engine Optimization can be a difficult challenge because you need to learn the many intricacies of internet marketing. The first step in conducting white hat SEO services is to have a thorough understanding of what the search engines are looking for in order to rank a website. Equally as important as knowing what the search engines are looking for is what they are not looking for since these search engines primarily run off of a set of intricate and complex algorithm’s they are unbiased when handing out penalties and dropping a website’s rankings. For example large corporations such as JC Penny, Overstock and BMW Germany have all been hit with various penalties by Google and lost all of their rankings for over a year in some cases. The point is simple, whether you are doing small business seo in simi valley or are a fortune 500 company, you are not immune to abiding by the rules in guidelines set before us. SEO Consultant or Internet Marketing Consultants? Keep in mind these are two different types of consulting. Although SEO is a medium of internet marketing it does not mean Internet Marketing is necessarily SEO. Blue Fusion Digital offers both seo consultant services and general internet marketing consulting services. The latter service, internet marketing consulting is going to be non-SEO mediums of internet marketing optimization. 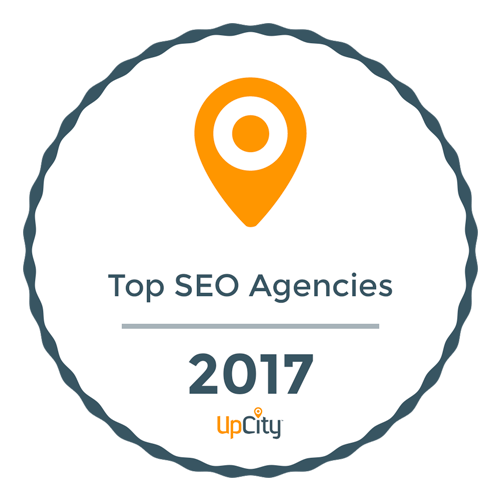 These digital mediums include Pay Per Click Consulting, Reputation Management Consulting, SEO Friendly Website Consulting and Local Search Optimization Consulting. Do we work with in-house employees? Yes, our staff makes sure we do not step on anybody’s toes, you hired us to help with your digital marketing plans not take other peoples jobs. Blue Fusion Digital will consult with and provide training too your in-house marketing staff in addition to providing both strategies and implementation for your various digital marketing projects. We want to learn your about your business and industry so can make sure everybody is on the same page and we are all working towards the same goals. If you are looking for more SEO training than true consultation please check view our page on seo training.